​John Gschwend. 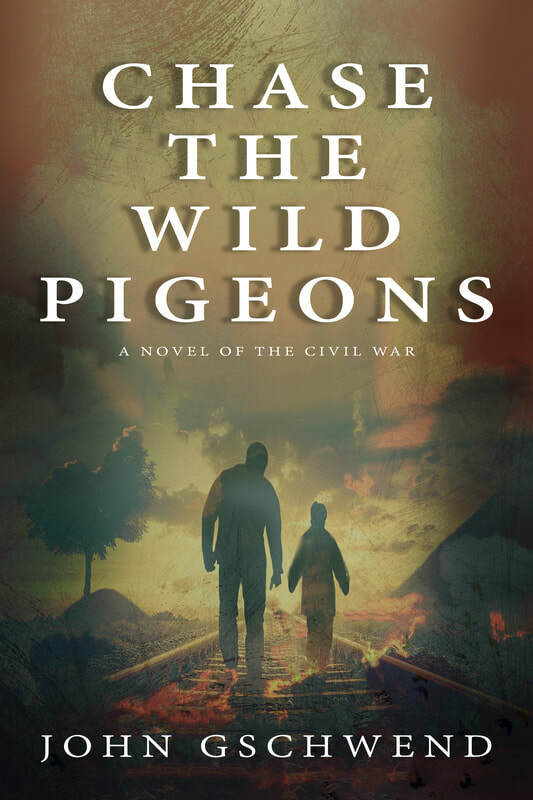 I'm from a small town in Arkansas and my stories reflect my southern and country raising. I like history, the wild outdoors, primitive skills and unexplained phenomena. If you read my novels and short stories you will discover a little bit―well maybe a lot―of this in there. My genres vary―historical fiction, fantasy, science fiction, etc. Maybe I should stick with one genre, but I write what I like to read. You guessed it―I like to read it all. Please check out my stories. They may just be your thing. I work hard on them, but it's a labor of love. 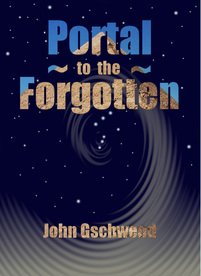 My latest novel is Return from the Portal, the sequel to Portal to the Forgotten. It is now available and I'm excited to finally see it out there. I hope everyone enjoys it. If you enjoy my stories, please sign up for my mailing list and you will be the first to know when I have something new. I promise I will never spam you or give away your address. No one likes that bad business. Good Friend, when you finish a good book, please remember that writers need your reviews. They are so very important for us to keep our books selling. We all appreciate them more than you could possibly know―I especially do. It only takes a few minutes to write one, but that little effort is giant to us. 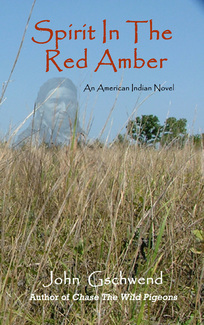 I would be thankful if you would mentioned my books on Facebook or other social networks. 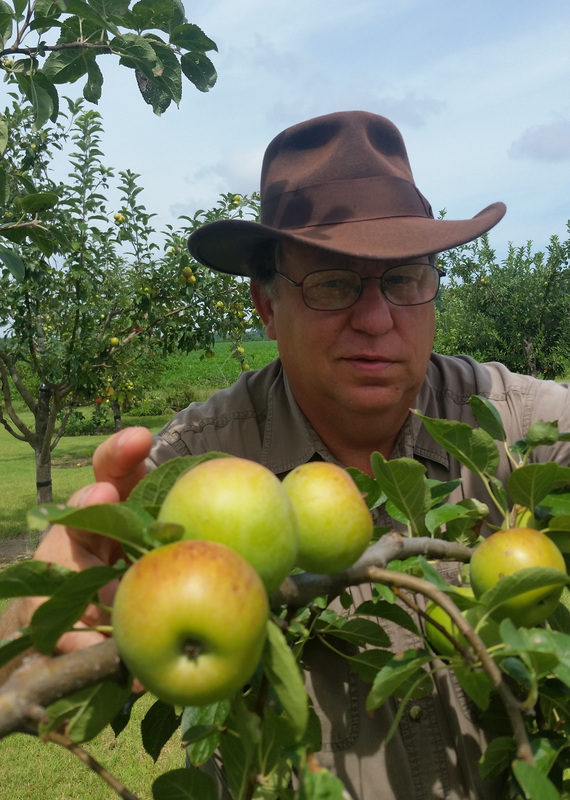 If you would like to contact me about one of my stories or just anything, please email me at johngschwend@gmail.com. Again, thank you much for dropping by.